This dish is requested by a reader of mine & she wanted me to publish it as early as possible. 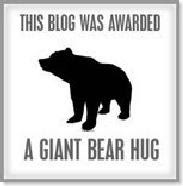 So.., here it goes for you & also to others who want to give it a try. 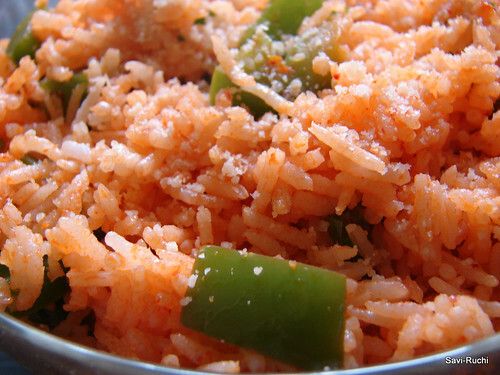 Blend the cooked rice to make a smooth paste. Mix all the above ingredients mentioned. 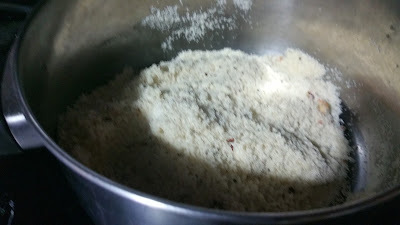 Make a dough similar to rice rotti dough. 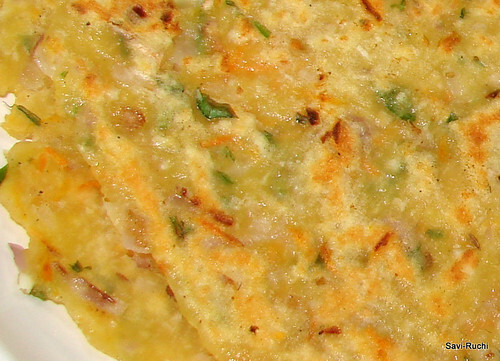 Pat it on the tava or a banana leaf, cook on both sides & serve with coconut chutney. 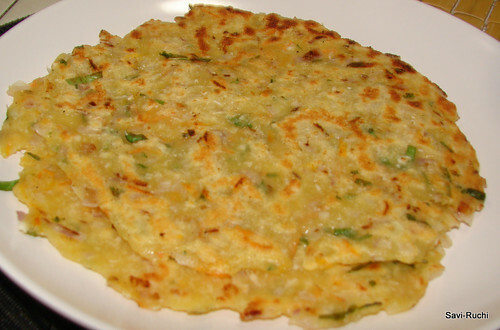 If you want the rotti to be soft, decrease the rawa & increase the rice flour. Do not pat the rotti very thin, keep it medium like parathas. Add the oil generously as it helps in roasting the rotti better. Feel free to add leafy vegetables like methi, dill to this rotti for different flavors & nutrients. I am one of those nuts who watch all cookery shows without a book & pen in hand. I just enjoy watching the show. Sometimes, few dishes attract me soo much that I start memorizing the ingredients & prepare it on the same day or the very next day. I note the ingredients in a small chit & prepare it.. One can see soo many such chits floating in my home; hubby keeps wondering as to what those chits are for!! 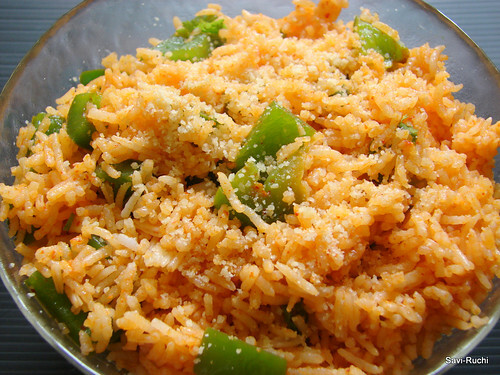 Spanish rice is one such dish I saw in Zee Kannada Channel. I found it to be a very simple dish. 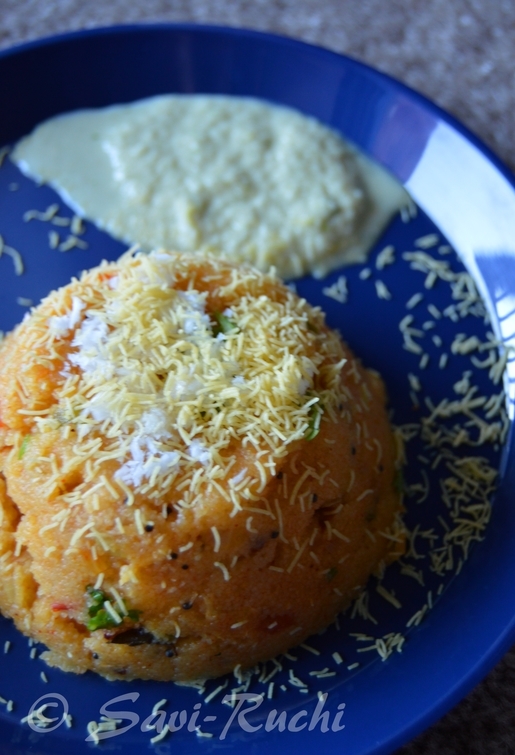 It was prepared the very next day at my home & since then this recipe is treasured in my list. Cook it & relish it to believe me. It is very tasty & filling. Wash the rice 2-3 times in running water & cook it by adding 6 cups of water. Allow it to cool. After the rice is warm, spread the rice & let it cool completely. Meantime, make a fine paste of red chillies & garlic. 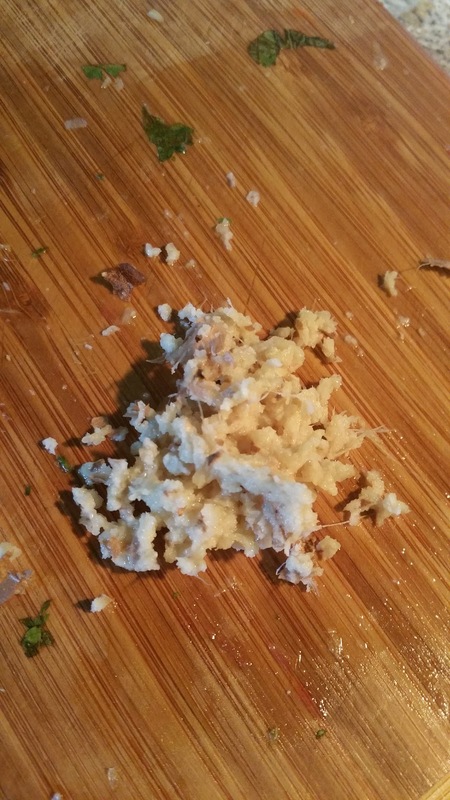 Add a tbsp of water if required while grinding. 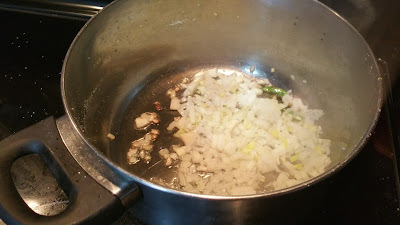 Heat the butter in a broad pan, when butter is hot, add onions & saute till turn soft (need not wait for it to turn golden brown). Add capsicum & cook it on a medium-high heat for 2 mins. Add the chilli-garlic paste, tomato paste & saute for a minute. 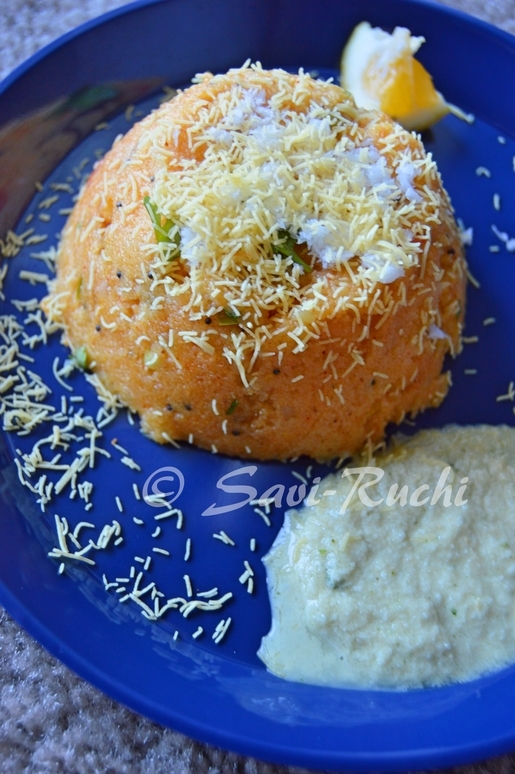 Add the cooked rice, salt, cheese, mix well & cook till the cheese melts. Asha of "Asra Ashaon Ka"has showered me with a lot of awards. Thanks a lot Asha. It means a lot. 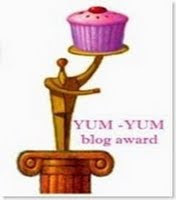 Here is a quick peek into the awards.I'll put them soon in my sidebar too. We are a big time khara bhath family. That too MTR style. 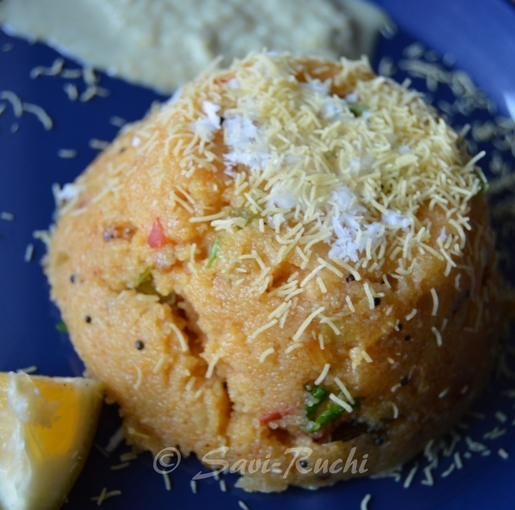 I have made it many times over the years and all my friends who eat it go ga-ga over this upma/khara bhath. The specialty of this khara bhath is the addition of Udupi Rasam Powder. 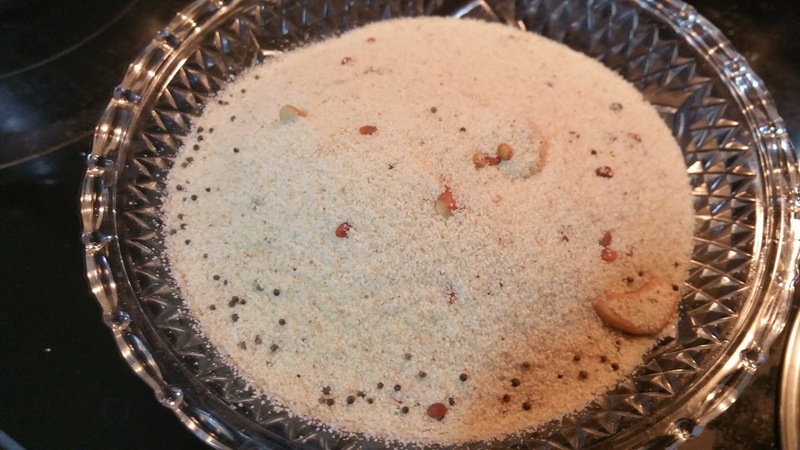 Do not use any other rasam powder to make this, use MTR Rasam Powder or make your own Saaru Pudi using my recipe. 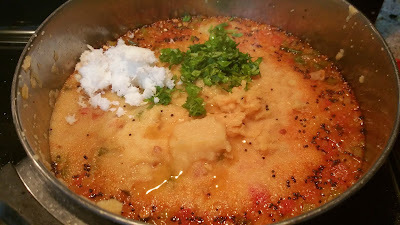 Heat 1 tsp ghee in a wok & when ghee is hot, add the mustard seeds, cumin seeds and urad dal. When the seeds crackle, add the cashew nuts. When the cashew nuts turn golden brown, add the rawa/semolina to it. Roast the semolina on a low/medium heat for 5-8 minutes or until the semolina turns golden & aroma fills the house. Keep the semolina aside. Cook the mixed vegetables in a cup of water until soft & yet crunchy. (if you use the vegetables). Heat oil in a broad pan & start the tempering process. 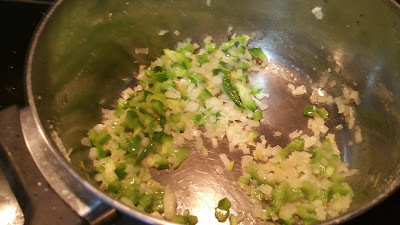 Start with curry leaves, broken green chili, followed by onion. Saute until onions turn translucent. 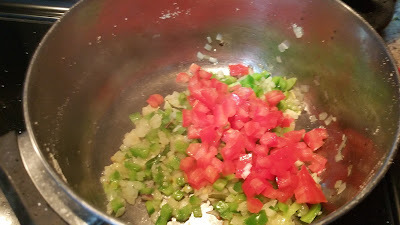 Add the bell peppers and saute for a minute or two. Add tomato & ginger. Saute again for a minute or two. 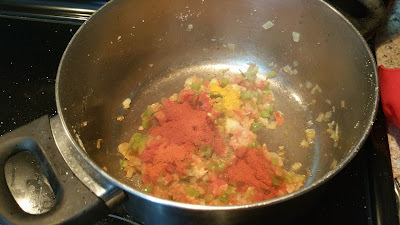 Add the rasam powder, turmeric & mix well. Pour in the boiling or hot water to the pan. Add salt, sugar & allow the water to boil again. When water starts bubbling, reduce the heat. 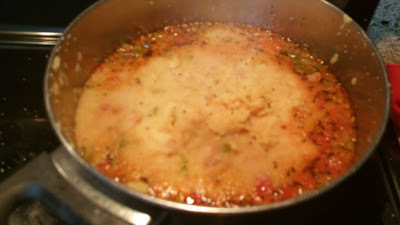 Now carefully, add the semolina to the boiling water. Keep stirring to ensure no lumps are formed. (Keep the semolina in a big plate. Take the plate in one of your hands, carefully start dropping the semolina to the boiling water & keep stirring the water using the other hand). Close the lid & reduce the heat. Let the semolina get cooked on a low heat for 2-3 mins. Open the lid & mix well. 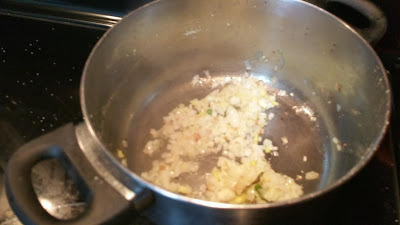 Add the lemon juice, coriander leaves, coconut and the remaining 2 tsp ghee. Mix again & serve it hot. 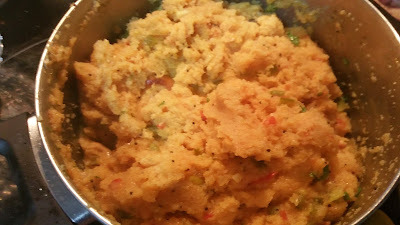 Coconut chutney goes well as a accompaniment for this masala bhath. If your family likes to eat mildly spiced khara bhath, skip the green chilies. But, never the rasam powder. Jaggery could be used in place of sugar. 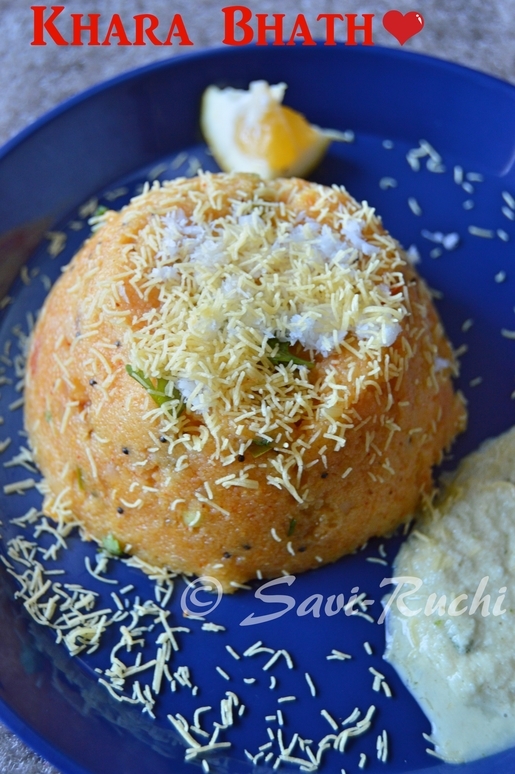 Do not use rice rawa or bansi rawa (the thicker version of the rawa) to make this khara bhath. Use the finer variety.